Step 7: Use Eye Shader Brush to apply Toast Eye Shadow as a base color all over lid. Use Black Plum Shimmer Eye Shadow all over lower lid with Eye Shadow Brush. 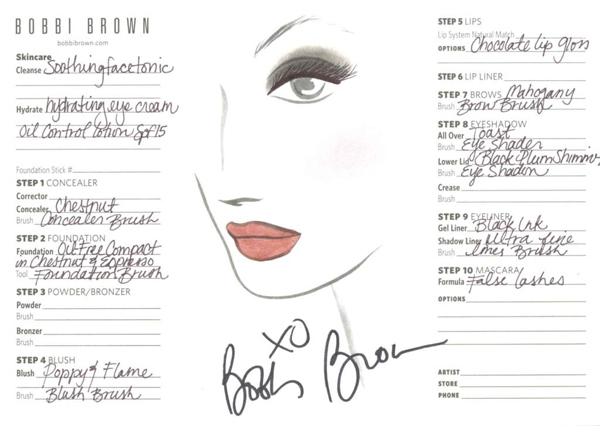 Using your Ultra Fine Liner Brush to line with Black Ink Long-Wear Gel Liner.